Curant House — Wendy S. Harpham, M.D. For 10 or more copies, discount pricing available through Curant House (see below). For personalized copies, see instructions below. 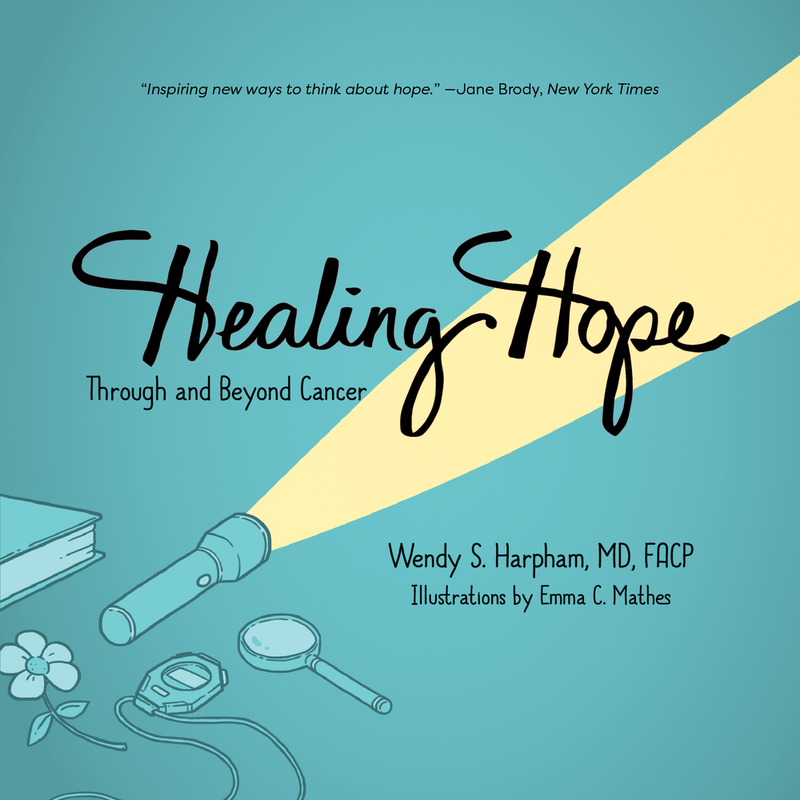 Healing Hope Through and Beyond Cancer was released on March 18, 2018. If you'd like personalized copies for yourself or to give as gifts, please send your book(s) with a note indicating the name(s) you'd like Dr. Harpham to include in her message (e.g. "For Jane,....") along with a stamped, self-addressed mailing envelope to the attention of Dr. Harpham at the address at the top of this page. "Helping others through the synergy of science and caring"
Curant House was established in 2017 as a new home for books and products that support the helping mission of Wendy S. Harpham, MD. The name derives from the Latin word -- curant -- for "caring."